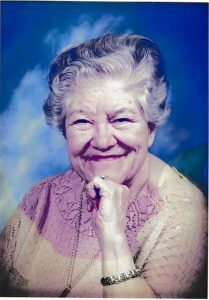 Charlotte Muriel “Char” Walker passed away on December 13, 2018, in Rifle, Colorado. She was born on September 11, 1930 to Louis and Pearl (Rosenblatt) Rutenburg in Illinois. Charlotte was preceded in death by her husband, Roger Walker. She will be missed by many. 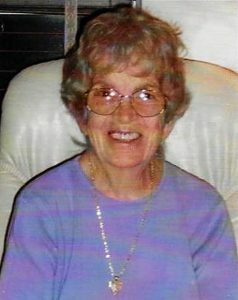 Rifle Funeral Home was entrusted with her care. In lieu of flowers, memorial contributions may be made to the charity of your choice.